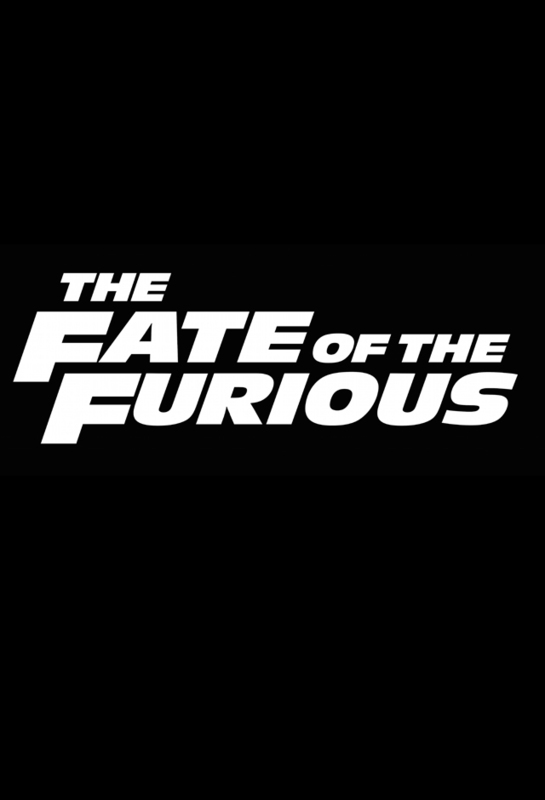 The Fate of the Furious (2017) Teaser Poster. Official title reveal for The Fate of the Furious (2017) . HD Wallpaper and background images in the Fast and Furious club tagged: photo the fate of the furious fast and furious 8 fast 8 2017 poster teaser promotional logo text.